When some people first hear about The SF Tailor, they’re surprised: If you’re younger than age 35 and used to shopping at department stores, you’re used to trying on several jackets and pants. You pray to find two pieces that fit your body shape, are the same color, and don’t max out your credit card. Before visiting TheSFtailor.com, our customers never imagined buying a suit could be so easy! (1) College students & recent grads want a solid color suit for first interviews and first jobs. From economists to entry-level engineers, med students to mid-level managers, our tailor-made clothes are comfortable for infrequent suit wearers. Single-breasted, straight-waist jackets are common — but you can still express your personality through distinctions. Our turnaround time is roughly 3 weeks, pretty fast compared to machine-made, ill-fitting suits from department stores. (2) Finance majors and salespeople usually suit up daily. Until you earn C-level salaries and larger commissions, we specialize in bespoke suits for men and women at affordable prices. Online competitors typically charge $500-1000 per suit. That’s more than twice our price — since they’re opening permanent showrooms. (3) Both infrequent and daily suit wearers attend special occasions as grooms, groomsmen or guests. Our blog explains a variety of formal wedding wear men and women may choose to celebrate milestones. Familiar with the comfort of our daily custom made suits, our clientele return to us for tuxedos. We are pleased to offer elegance at an accessible price. Take 5-10 minutes to get measured from a local alterations service. Then fully customize your suit from our wide range of colors, fabrics, and styles. P.S. Send the SF Tailor your measurements and a photo to order one-of-a-kind suits. We recreated a red carpett James Bond film premiere look for a costume party. 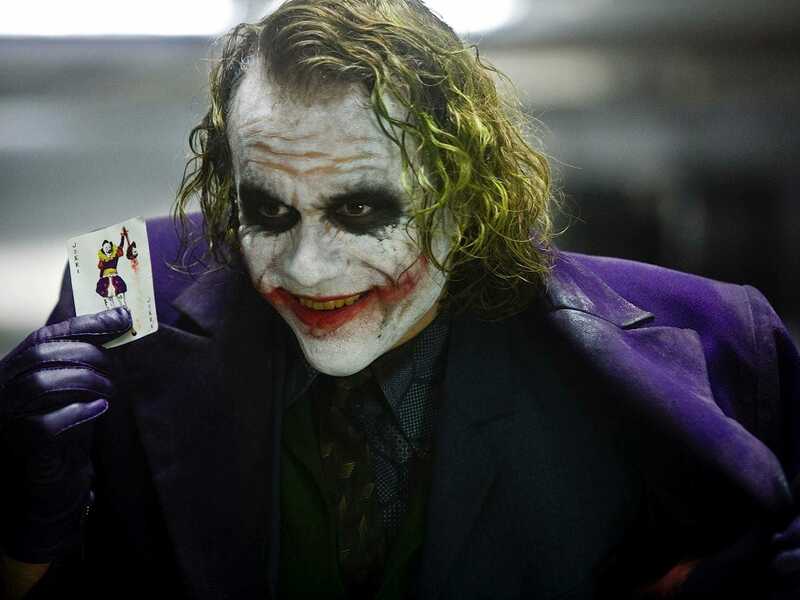 Recently we were contacted about a Heath Ledger Joker suit. This entry was posted in bespoke tailor, Custom Made Suits, men suits, tailored tuxedo, women suits and tagged career, confident, customized, groom, groomsmen, interview, jackets, james bond, larger proportions, measurements, red carpet, relaxed, shorter proportions, suits, tuxedo, tuxedos, wedding on August 12, 2015 by admin.